We are pleased to announce the visit of Sadanand Dhume, a resident fellow at the Washington-based American Enterprise Institute and distinguished commentator on Indian politics. Narendra Modi is India’s most powerful prime minister in the past three decades. 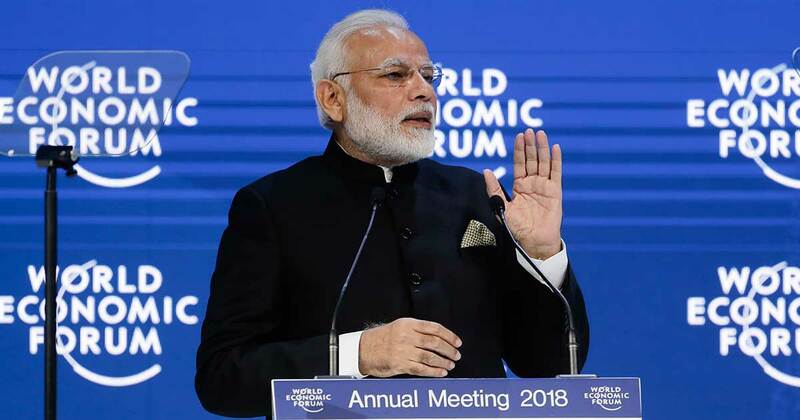 He is also the most dominant leader in the combined 67-year-old history of his right-of-centre Bharatiya Janata Party and its predecessor party. Has he met the high expectations that so many people raised in 2014 when he won a landslide election? Is he truly a transformative figure? Will he challenge the shopworn ideas in economics and foreign policy that have shaped India since independence in 1947? Sadanand Dhume is a Resident Fellow at the American Enterprise Institute in Washington and author of My Friend the Fanatic: Travels with a Radical Islamist. Balesh Singh is President of the Overseas Friends of BJP Australia. Manoj Sheoran is National President of the Indian Overseas Congress, Australia. Rahul Jethi is Director of the India Foundation Ltd. Cost: This event is free of charge, however, registration is essential.